The Cebek PM-10 is a pre-built 4 Channel Mono Mixer module. It allows to mix up to 4 different audio channels as maximum. You could use sliding or rotary potentiometers (not included). 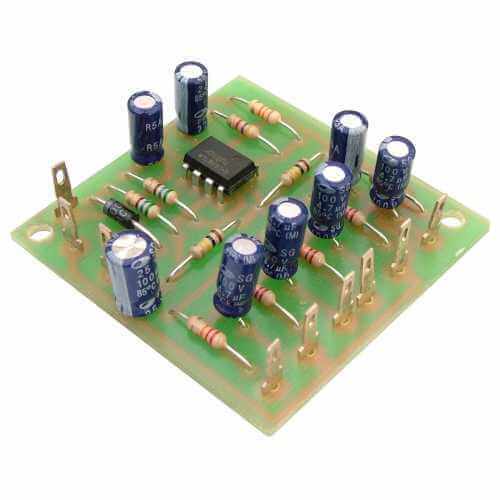 Operating voltage is 9-18V dc power supply. All modules are supplied fully assembled and tested so you only need to make the necessary connections.